This litigation concerns the right to a minimum period of annual leave under reg 3 of the Working Time Regulations 1998, SI 1998/1833 (“the WTR”), which implemented art 7 of the EC Working Time Directive (EC 93/104) (“the WTD”). Art 7 of the WTD obliges member states to ensure that workers are entitled to four weeks’ annual leave; the central question for the Supreme Court to determine in this case is whether the overall pattern of the claimants’ work cycle amounted to compliance with this requirement. At the material time, all the claimants were employed as offshore workers, carrying out their work on oil rigs. They worked a shift pattern, which for all but one of the claimants comprised two weeks working on the rigs followed by two weeks’ onshore “field break”. The one exception to the rule was an individual claimant who worked three weeks on / three weeks off, but nothing turned on that distinction. When working on the rigs, the claimants would undertake 12 hour shifts followed by a 12 hour rest period. It was common ground that when on field break, the claimants were free of work obligations and not on call (subject to the possibility of having to attend work-related training, appraisals or a medical appointment, but which it was accepted before the employment tribunal was not significant). The net result of the claimants’ working pattern was that they were on field break for approximately 26 weeks per year, when they were under no obligation to work. The Claimants argued before the employment tribunal that their statutory entitlement to annual leave under Reg. 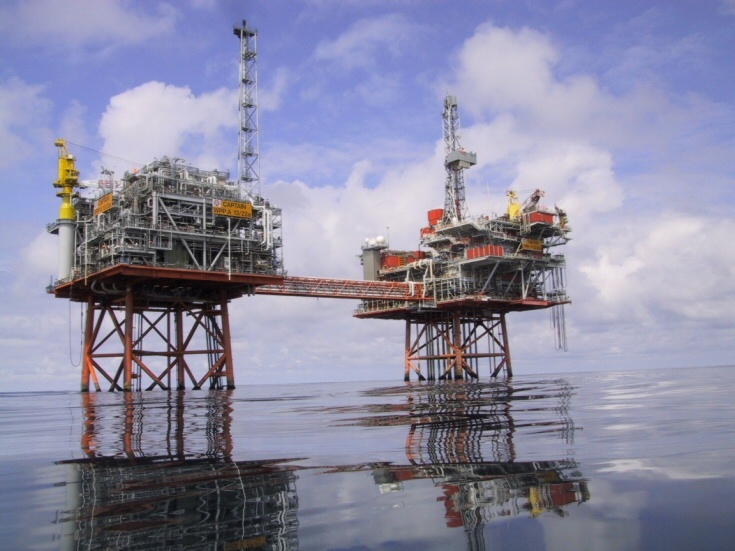 13 WTR could not be satisfied by the 26 weeks’ field break, but rather had to be taken from the 26 weeks when they were due to be offshore and undertaking work. The tribunal upheld their complaints, finding that “leave” in Reg. 13 WTR involves a release from what would otherwise have been an obligation to perform work, or at least to be “on call” and/or available to work. Accordingly, because the claimants were not obliged to work during when on field break, these periods of time could not count towards their annual leave entitlement. The employers’ appeal was allowed by the EAT. It concluded that the time available to the claimants during field breaks was not working time or compensatory rest for the purpose of the Regulations; and did constitute annual leave. The claimants’ appeal to the Court of Session was rejected ( IRLR 24). The Court noted the health and safety objective of the European legislation, which sought to impose minimum standards of rest (daily, weekly and annually) in each member state. The Court observed that the WTD involves cycles of working time. Article 7, which deals with annual leave, is concerned with the yearly cycle of work and seeks to cap or limit the number of working weeks in any 12 month period. In the claimants’ case, their time was entirely their own for 26 weeks per year, which plainly satisfied the requirements of the European legislation. Furthermore, the Court rejected the submission that annual leave must necessarily encompass a subjective feeling of getting time off from the usual routine. Recital 5 of the WTD provides that rest must be expressed in units of time; and the Court’s approach promotes an objective standard when assessing whether a worker’s entitlement to annual leave has been breached. The Court then considered whether the domestic Regulations departed in any material way from the WTR and led to a different conclusion. It was submitted on behalf of the employees that the definition of “rest period” in reg 2 (1) of the WTR includes field breaks, and as a consequence they could not be designated as annual leave. The Court of Session held that there was no conflict between the WTR and the WTD. Whilst daily and weekly rest periods within a working week in which the employee actually works do not count towards his or her entitlement to annual leave, the Court concluded that there is nothing in the WTR which stipulates that a week in which a worker does not work and is not required to work be treated as a rest period. Accordingly, it did not follow that the claimants’ field breaks constituted rest periods, and as a result there was nothing to prevent those periods of time from constituting periods of annual leave. Whilst the particular working pattern of the claimants in this case is relatively unusual, the ramifications of a successful appeal to the Supreme Court would potentially extend to other, more familiar, working patterns. For example, teachers could argue that school holidays amount to a comparable “field break” (i.e. a period of time when they are not required to work by their employer), and therefore cannot count towards the statutory entitlement to annual leave. The Court of Session held that its construction of the relevant provisions avoids the “absurd results inherent in the [Claimants’] argument . . . in the case of teachers and annual shut down trades”. The Court of Session specifically considered the possibility to making a request to the CJEU for a preliminary ruling on the interpretation of the WTD, but concluded that this was not necessary. Doubtless this potential course of action will re-appear for consideration by the Supreme Court in the course of this week’s hearing. 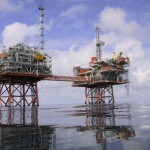 Leave a reply on "Case Preview: Russell & Ors v Transocean International Resources Ltd & Ors"